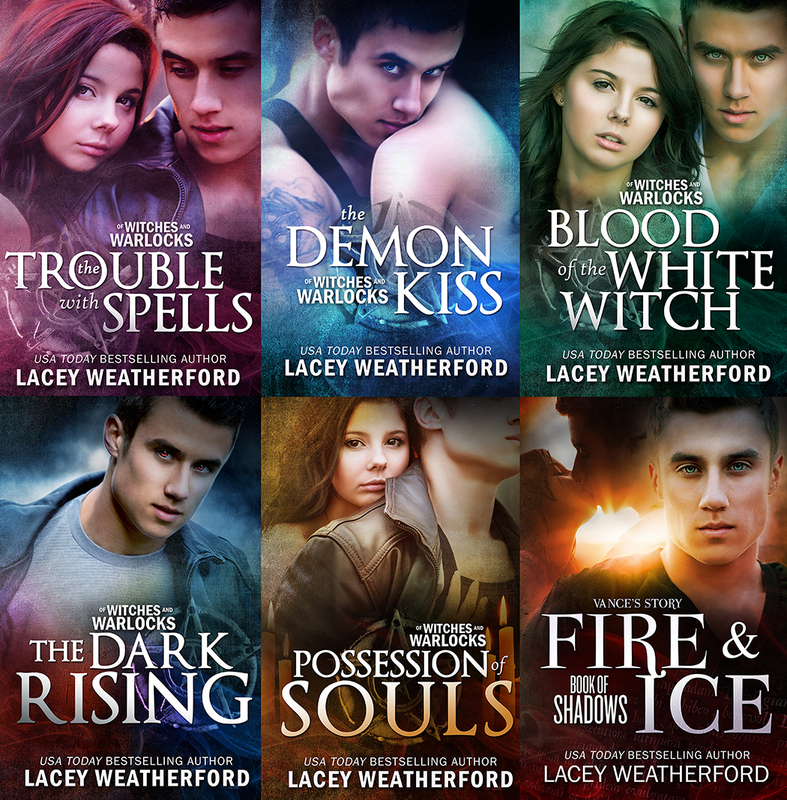 Of Witches and Warlocks: KINDLE UNLIMITED: Now Available, the Of Witches and Warlocks Series, Fire & Ice, and Coven! Woohoo! 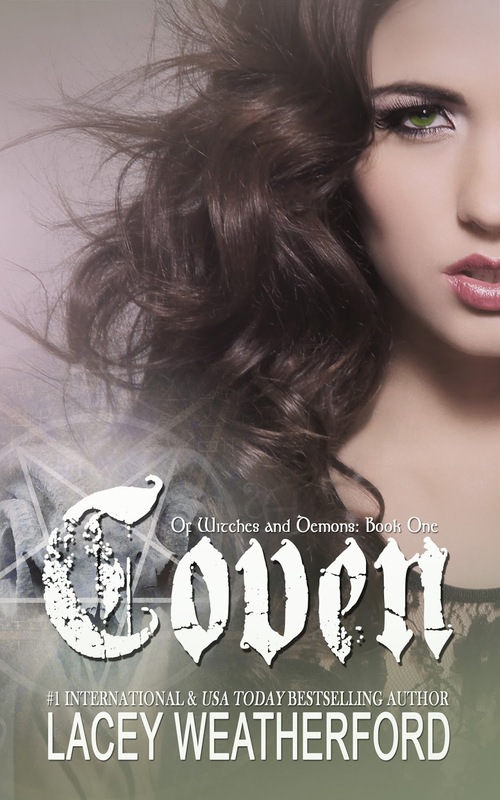 KINDLE UNLIMITED: Now Available, the Of Witches and Warlocks Series, Fire & Ice, and Coven! Woohoo! Now Available, the Of Witches and Warlocks Series, Fire & Ice, and Coven! (*a retelling of The Trouble with Spells, in main character Vance Mangum's view). on KU!! Get all caught up again before book 2, Craft, releases in the New Year! 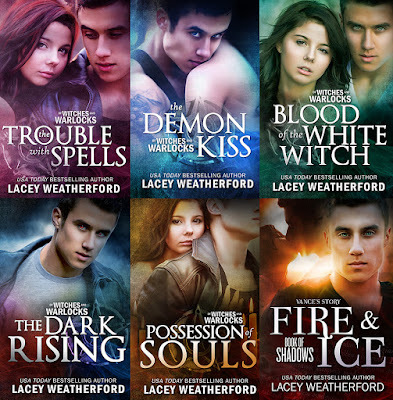 for Lacey Weatherford's Amazon Page! Q: Can anyone tell me the difference between K2 and IQ? A: Nthn. In Seventh-Heaven, we gitt'm both for eternity HawrHawr Need a few more thots, ideers, raw wurdz or ironclad iconoclasms? Voila!! I actually saw Seventh-Heaven when we died: you couldn't GET any moe curly, party-hardy-endorphins, extravagantly-surplus-lush Upstairs (in [the] end without end -Saint Augustine) when my beautifull, brilliant, bombastic girly-girl passed-away due to those wry, sardonic satires.